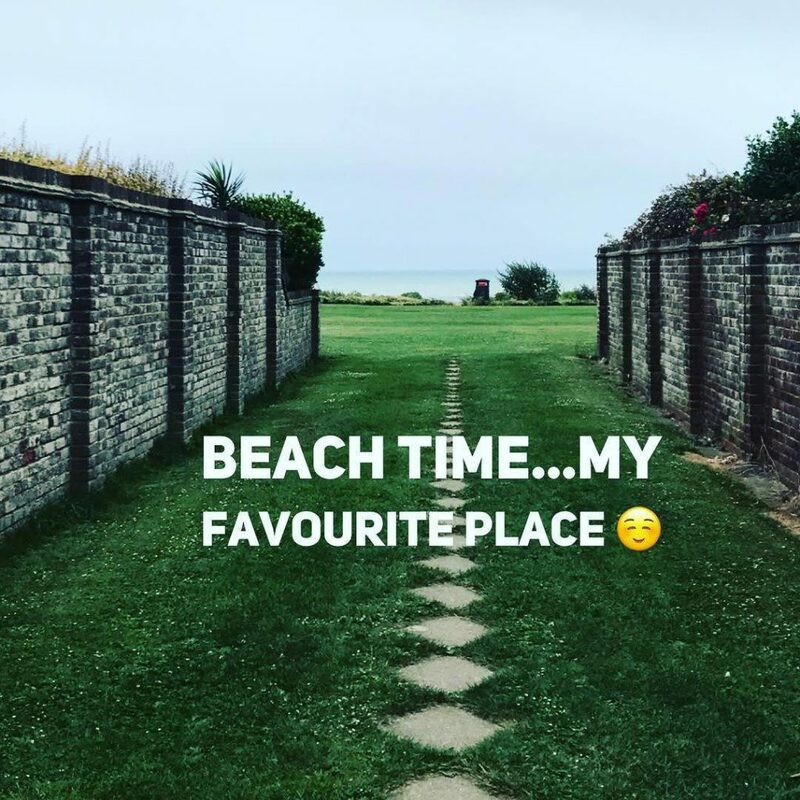 “The beach is such a special place for me. It doesn’t matter where I am in the world, I’m always drawn to the sound, smell and colours of the ocean. I don’t get much chance to get there these days as I live near the city, but I’m lucky to have family that live a few mins from the beach. So yesterday I took a trip. It was sooo windy, but was totally uplifting. My recovery is sometimes as simple as taking myself off to a place that reconnects my spirit. I wished I had spent more time there; it felt a bit rushed and I was driving home thinking I would have liked to have spent longer, just sitting taking it all in. Instead of being annoyed with myself I changed my thoughts into thinking, that it highlights just how much I need to go to places that remind me of why I continue my recovery.